After a severe storm, the first thing that needs to be done is have a thorough, and accurate, assessment of your properties for wind and storm damage. Storm damage is the most common type of damage sustained by homes and buildings, and the majority of it is caused by strong winds. 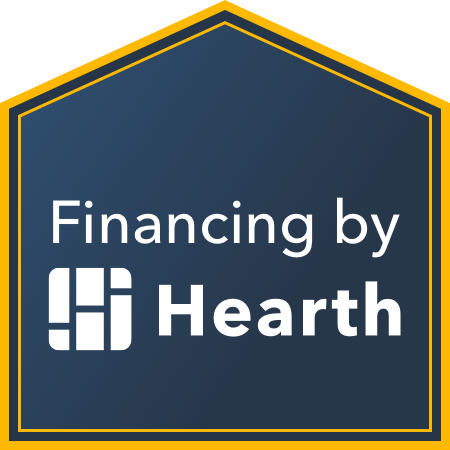 Unfortunately, many homes are not adequately equipped to withstand severe storms and strong winds. Hurricane force winds and tornados are a few examples of severe weather that can cause wind damage. Damage to a building can range from minor water intrusion caused by wind-driven rain, to severe structural damage that compromises the stability of the structure itself. Our experts at STX Roofing and Construction are equipped to deal with all aspects of the storm damage. Our roofing contractor will initially evaluate the structure for any damage that would cause an unsafe condition, such as excessive deflections within beams and bearing walls and columns leaning. The safety of occupants is the primary concern and should be established immediately. The assessment will document any and all structural damage along with other damage, such as water intrusion or damage to roof coverings. Most shingles carry a wind resistance rating of 60 miles per hour, as tested under ASTM 3161 or UL 997. Specialty shingles, though, can be rated as high as 130 miles per hour. Although, laboratory tests may not predict actual performance in a storm, a higher rated shingle will likely perform better than a lower rated one. Shingles installed in fall or winter may not seal until the following Spring. Shingles that are damaged by winds before sealing may never seal. Unfortunately, failure to seal under these circumstances result from the nature of self-sealing shingles and is not a manufacturing defect. STX Roofing Repair will always make sure there has been no harm to your roof. On the chance there is, we’ll let you know, and go over what solution is best for you. Sometimes there can be invisible damage which goes hidden for prolonged periods and later can cause further destruction. We recommend letting us assess from the top of the roof. 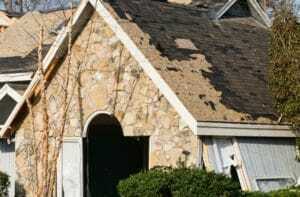 If there are shingles that are missing, curled or twisted, the roof structure may become fragile after wind damage. Only a professional at STX Roofing Repair can assess it, and avoiding any danger. At STX Roofing and Construction, we will give you the most honest and reliable solution. We also can help to take the relevant steps needed to claim insurance on your home or business. We are your wind damage experts and your go to for wind damage assessments. You should be aware that your roofs need properly checked once damaging winds are over. Call us today at STX Roofing and Construction for we are the experts in all roofing damages.